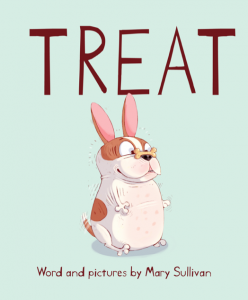 This month we welcome Austin SCBWI member Mary Sullivan to our interview series. 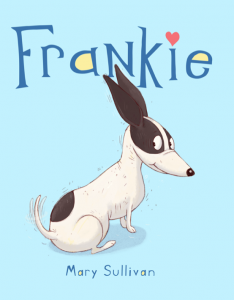 From a child who considered her sketchbook her best friend, to a talented writer/illustrator who won an Honor Geisel Award for her book BALL, Mary cares deeply about her craft and the creative process. Read on to discover how soaking tubs and trampolines are all part of getting the job done. Because my family moved so much, I grew up in many places. As a result, I became overly attached to inanimate objects, probably because I was able to take them with me when we moved. My sketchbook was one of the things I became very dependent on. It literally became my best friend. Drawing in my sketchbook in a closet by a lamp was where you could usually find me. Making friends was way too hard. Did you always want to be a illustrator, or did that come later? I have been drawing and writing pretty much my whole life. I cannot remember not doing these two things. As a child, I never said “I want to be an illustrator”. But I was practicing it all the time, without knowing what I was doing. A game I used to play with myself was pretending “my boss” told me to draw something…and then I’d draw it. I had no idea at the time that what I was doing was illustration.I remember wanting to be a nun for a few days. And before entering college, I considered being an archeologist. In the end, I studied Fine Arts and Art History. I never formally studied illustration. Which, I think, has really had a positive effect on my art/illustration in that I am able to create unencumbered by any rules. 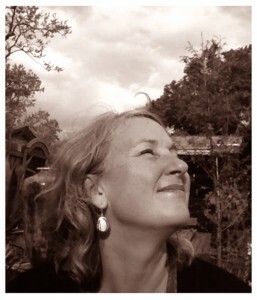 I try to leave space in my head for new ideas to take hold, which means not talking on the phone. Not meeting friends during the day. Not watching too much TV. I really need to be alone without distraction in order to create. You know….I just don’t think like that. I don’t feel pride. I don’t know why. I just don’t. 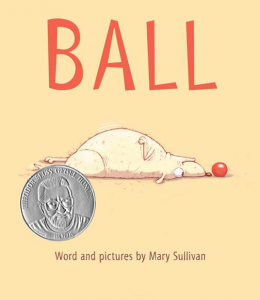 My book BALL won a Geisel Honor award….I was really happy and shocked….and I tried to find that feeling of pride and accomplishment. But I’m usually so busy with the next project that I don’t have time to think about it. I don’t know…pride and sense of accomplishment…it’s just not something I feel. You can be overflowing with ideas for a period of time, and then all of a sudden, BAM…..it’s like you’ve never written or drawn a thing in your life. The creative faucet is off. And you may suffer a lot while it’s off. You feel kinda dark and empty inside. It’s very scary. But then, all of a sudden, it’s back! It always comes back. It’s very mysterious how that happens. You have to be patient and kind to yourself during that time. I want kids to feel that it is possible to go somewhere else…without leaving the room.